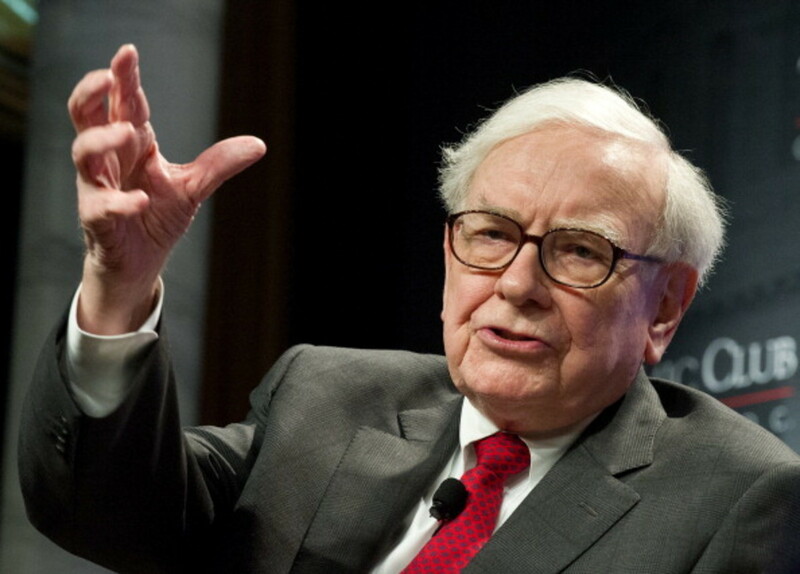 Warren Buffett is sitting on a lot of cash, and he more than just about anyone else knows he can’t take it with him, especially now that he’s come to terms with his mortality. The problem here is twofold: One, he keeps making more and more of the stuff. Two, no one will take any of it. Not a giant electrical utility. Not even Uber. Of course, Buffett had a very attractive opportunity sitting right in front of him, at least when he’s shaving in the morning: Himself! "We bought back a little yeah," he told CNBC&apos;s Becky Quick during a "Squawk Alley" interview. "We tie it now to intrinsic business value, which we should have done all along but for a while book value was a good proxy. It didn&apos;t fully describe intrinsic value .. it was a reasonable proxy." 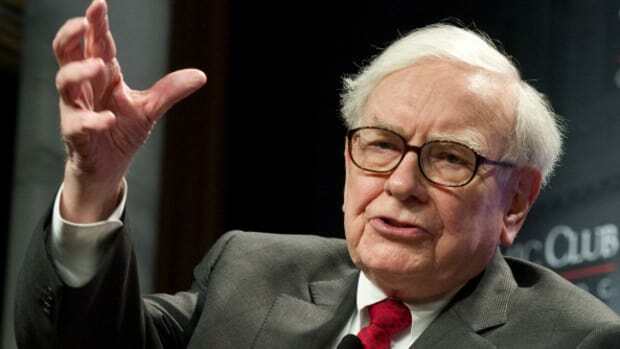 "What really counts is what are the businesses worth along with the securities we own, and if it&apos;s at a discount to that figure Charlie (Munger) and I will buy, and we bought some," he said.